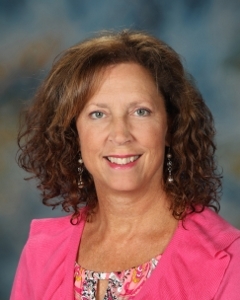 Mrs. Stanley joined the SCA faculty in 2010. She previously worked as a youth director and also did substitute teaching in junior high and high school. She was on staff at Kansas City Youth for Christ for almost ten years. She has had the opportunity to take mission trips to Israel, Mexico City, Jamaica, Alaska, and Canada. Mrs. Stanley and her husband David adopted their daughter Alivia from China. God led them to SCA to give Alivia a strong academic and biblically-based education.